The Strathspey Railway (SR) in Badenoch and Strathspey, Highland, Scotland, operates a 10 miles (16 km) preserved railway from Aviemore to Broomhill via Boat of Garten, part of the former Inverness and Perth Junction Railway (later part of Highland Railway) which linked Aviemore with Forres. It is one of only a handful of primary/secondary main lines to be preserved in Britain today. 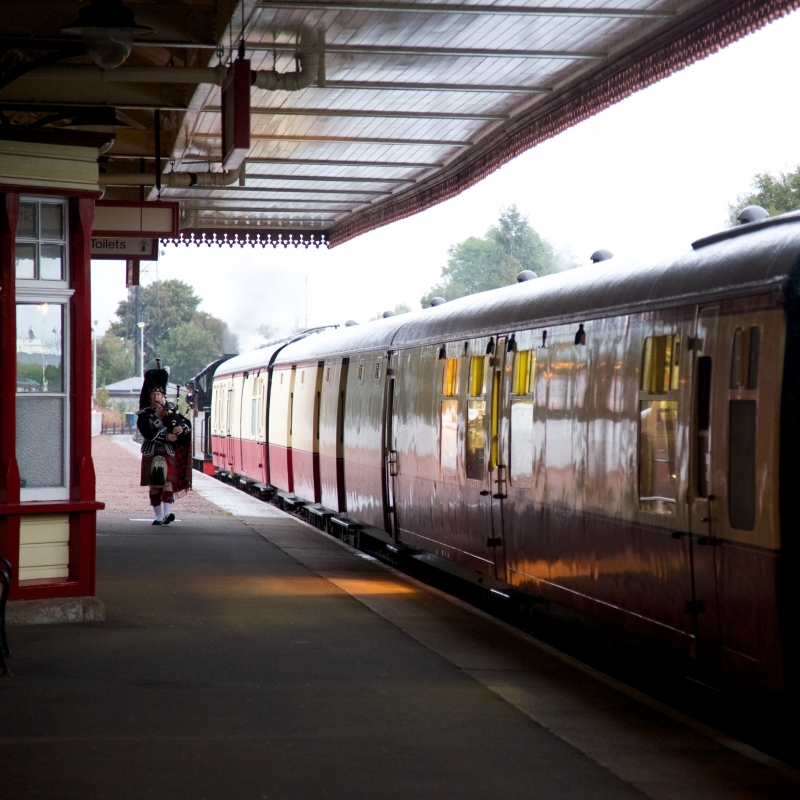 Please give us your overall rating for Strathspey Railway.